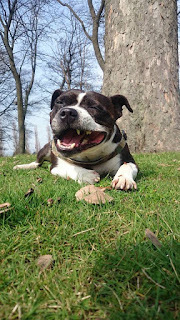 When out on dog walking adventures, I am always practicing and working on recall with the dogs I have out with me. Having our dog off lead should be a pleasure, but this isn’t always the case! How many times have you seen a dog out with their owner, and the owner is stood at the exit shouting ‘come Spot’ ‘here now’, ‘get over here’ and I could go on. I know if someone was shouting like that at me I wouldn’t be running straight back to them! So why expect your dog to? Whats the best way to teach a recall? There are numerous ways of teaching your dog a good recall, tricks and tips and ways that have worked for them. Quite likely you have poisoned your recall word by repeatedly shouting it and them not coming back so it has lost its value. Or if you use your dogs name, just have a think about how many times through the day you say your dogs name….think about it….yeah I know! A lot! To stay with you? To come back and sit? To come back and go again? 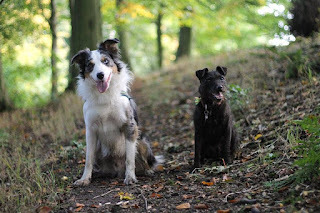 I will go into this all further in future blogs, but today I want to give you something to do that is super powerful and will help improve your dogs recall! When next out on your walk and your dog naturally checks in with you what should you do? But what do you think will be a bigger reward to them? A bigger treat? A toy? lots of treats? No the biggest reward to them right now would be to let them go again! 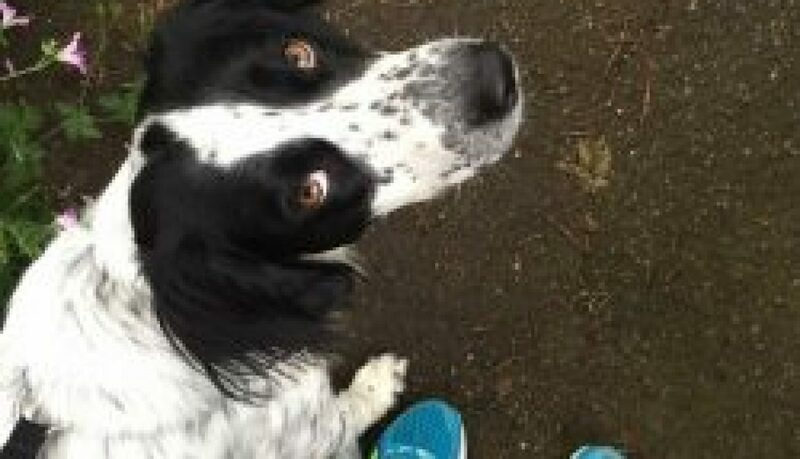 I’ve recently started running (well I’d say shuffling) much to the joy of my sprollie! And every now and again she checks in with me, from all directions! Without me needing to recall her. So when she checks in, I encourage her right to me and then send her of again! Sometimes I get her to come close and may restrain her by her chest of harness, but then release her again – turning it into a fun game! Here, the reward for her is getting to go off again for more woodland running! I’ve turned it into a fun game, so she regularly checks in with me without me needing to recall her once on the 30 minute run. What happens at the end of the run you may be thinking, surely you need to recall her then? No, as we’ve had such a fab time together, by the time I am warming down, she does too and walks next to me for the last 2 minutes around the park and I pop her lead on near the exit (never at the same point) and we have a 5 minute cool down on our walk home. No need to recall her! This is one of the many games I play with the dog I talk out on my dog walking adventures! By practicing their recall when out on adventures with me it is massively beneficial to their owners! Try it on your next walk, and let me know how you get on! Dogs and puppies like to jump up! They get rewarded for the jumping up by us talking to them, fussing them and generally getting attention from us! As puppies, we allow them to jump up as they are small and cute and its easier to reach them, but as they grow it becomes a undesirable behavior – as the bigger they are, the more likely to knock us over, jump up at guests and they don’t know they are not supposed to do it with mucky paws!! If you are getting a new puppy, it would be much better not to let them jump up at all – this sets them up from the start with what behaviour we do want! If you are teaching a puppy, always go down to the dog to give praise and cuddles, don’t ever let the dog jump up to be stroked. If the puppy does jump up, gently push him away, stand up straight, turn your back, withdrawing all physical, verbal and eye contact. No talking to them at all! Not even a no, as to a dog any attention is good attention! Be as quiet as a mouse! Then turn back, as soon as all 4 paws are on the floor drop a treat onto the floor so the floor becomes a rewarding place to be! When they are on the floor, bend down and praise, strokes and cuddles but only when they still have all four paws on the ground. If they try to raise up again, withdraw and repeat. Similar techniques can be used with an adult dog. Turn away if he attempts to jump up taking away all attention – so no talking, no eye contact and turn away as above. Consistency is key! If just one person allows your dog to jump up that once, it becomes the ultimate reward to you dog and defiantly worth doing again to everyone!! So you need to train all people in your home and visitors. 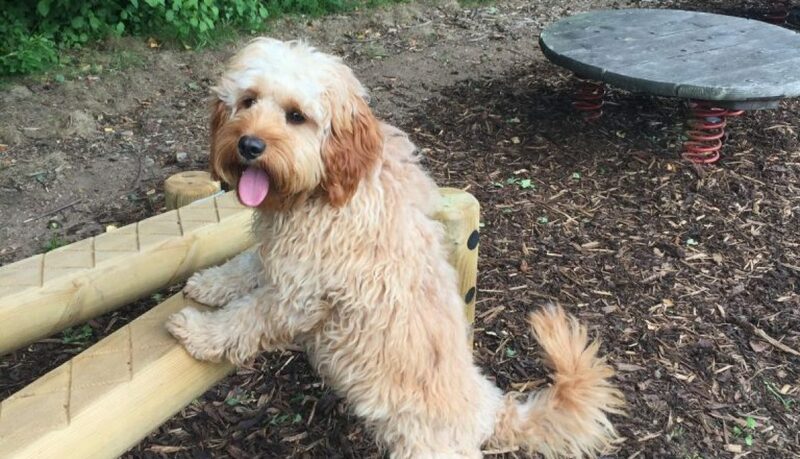 When out on walks, you can ask your dog to do an alternative behaviour, something easy like a sit! So that he learns that when you meet people on walks he is to sit. You can practice this with friends on dog walks. If he is jumping as you go near to them just stop and wait or him to calm down and take a few steps back if needed. As you approach your friend, reward him for keeping calm and keeping 4 paws on the floor, then ask for a sit. Ask your friend to ignore your dog unless they stay calm with paws on the floor. If hr stays calm they can say hello calmly! This is an super important exercise for any dog, but even more so with a large dog. If your dog jumps up it could easily knock someone over, probably you but worse someone who is not accustomed to dogs. To give you control you can incorporate some of the words taught in class, for instance sit. Timing will be crucial to being with on this as youll have to be quick to reward. Once he gets it, you can increase the time until he gets the treat with the aim to eventually stop rewarding when he stops the jumping up. Keep pots of treats around your home and in your pockets so you are able to reward all calm and naturally occurring behaviour – we often notice when our dogs are doing something wrong and forget to praise when they are offering us desirable behaviour. This will help integrate your dog more into your household. You can also give him a chew or a kong to settle with in your lounge. All members of the family need to adhere to the new regime, as a reward from someone at any time could make the behaviour worse, by being the ultimate random reward. This needs to be adhered to until you are convinced the behaviour has become extinct. You could also teach your dog Boundary Games! So that they go to a boundary when the door goes or when you have guests come in! if you want to know more about boundary games email Carrie about her classes! Withhold all attention, including eye contact until the dog has all four feet on the ground. Turn your back on the dog and fold arms and don’t give the dog any interaction. To Crate or not To Crate… that is the question! So your getting a new puppy! It’s an exciting time, but can be a bit overwhelming with everyone giving you their advice and everyone seems to be a expert these days! It doesn’t make them an expert just because they’ve raised one puppy! As it seems everyone has an opinion on whether you should crate your new pup. I thought I would give you my tops tips of how to make your puppy love their crate and how it can be a great tool to help house train and not destroy your home! Don’t put your pup straight in the crate when you get them home! Have the crate ready for them and let them investigate it in their own time. Expectations – don’t expect your pup to be able to sleep all night straight away. At 8 weeks old they do not yet have full control of their bladder. So please let them out for a final toilet and then pop them to bed as late as possible, get up approx 4 hours later – pick them up out of their crate, put them out in the garden and wait for them to toilet, praise with a treat then put straight back in the crate. You can start to extend the 4 hours gradually as you think they are getting more control of their bladder as they grow – until eventually they can go the whole night! 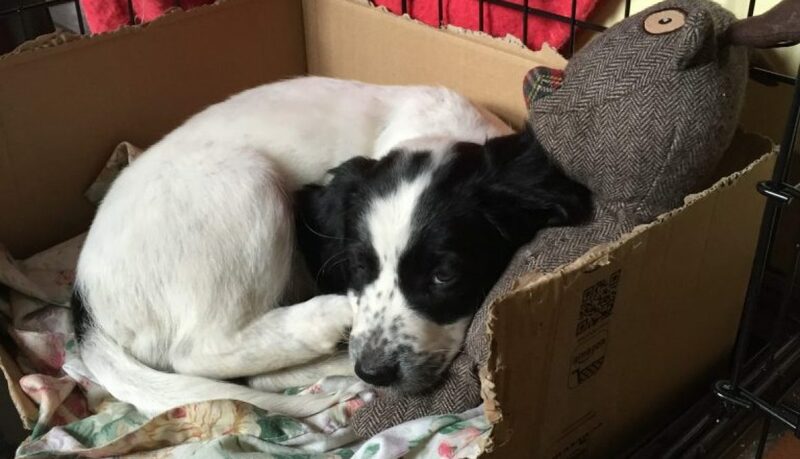 Every time your pup falls asleep – pop them into their crate so that they wake up every time in there – I know its lovely to have puppy cuddles when they fall asleep on you, but think in the long run – do you want to have to be there for your puppy to settle and fall asleep? Feed all of their meals in there, give them treats in the crate. This makes the crate an amazing place where they get yummy treats and nice things happen! Never use your crate for time out – it does not teach your dog anything and it will make them hate their crate. Play crate games – a great reference tool is Susan Garrett’s crate games! These will help your dog to love their crate! When you can’t watch your pup, pop them in their crate with something to do like a stuffed kong! This is a great management tool to prevent the chewing or causing destruction when you can’t have you beady eye on them! Play more crate games! I think this is key to make them love their crate! Cover their crate as it makes it into a den for them to feel safe in. If they go into their crate on their own accord, don’t bother them and leave them to settle. Make it a rule for the kids to leave the puppy alone if they go into their crate. House training will be easier, dogs do not like to mess in their space – their crate soon becomes a space they don’t want to toilet in, so again when you are toilet training and cant keep an eye on them for 30 minutes, pop them in the crate but remember to take them straight in the garden when you take them out of their crate to give them a chance to toilet. Always provide your dog fresh drinking water on their crate, even if they seem to knock it over every night – there are bowls available that attach to the side of the crate to prevent this. Dogs must always have access to fresh water, please do not take it away in hope they wont need to toilet in the night. When your puppy goes to the groomers, need to stay at the vets or has a dog walker it will be so much easier for them to deal with the new situation as they love their crate, so being in a new place in a crate will be a lot easier for them! Please remember your puppy is in a new environment where his puppy family haven’t come with him, scary strangers that he doesn’t know and that speak in another language! Put yourself in their paws and think about how they may be feeling…..lower expectations and enjoy your new bundle of fluff!! Introduce a crate correctly and they will love it for life and has many benefits! Teaching your dog to put his paws on/paws off can be used in everyday life. You can use it to ask them to get off objects, such as sofas or beds or if they jump up you can also ask them for paws off and can be used in trick training. It can also be used on fun to interact with your dog more asking them to put their paws on/paws off different objects on walks. To start with use a stool or low object that they are not going to slip on and you do not want them to slip and hurt themselves or frighten themselves. It would be useful to have your dog on lead for this exercise to have more control. You want to lure you dog onto the stool with a treat until they have their front two paws on the stool. This may take a bit of time and patience with them trying to go around the stool rather than stand on it. Don’t use the cue word ‘paws on’ to begin with until your dog is doing the behaviour. You can introduce the cue word ‘paws off’ straight away, once he has his two front paws on the stool use a treat to lure him off the stool and say ‘paws off’. Once you have him consistently going on to the stool you can introduce the cue word ‘paws on’. How to choose a dog sport for my working dog? There are now many different canine sports you can become involved in so I decided to look at each one to see what would suit me and my dog. They include obedience, heelwork to music, flyball, disc dog, canix cross, lure coursing, earthdog trials, dock diving, tracking, sledding, field trials, working gundogs, sheepdog trials, herding trials, rally-obedience, agility and working trials. So how do I choose what sport will suit my active workaholic breed mix (collie x spaniel)? She needs a job to do and getting involved in a canine sport will help meet my dog’s needs. Not all of these sports would be suitable for this mix, for example lure coursing is aimed at sighthound owners for their dogs so that they can provide an outlet without harming an animal and sledding is more suited to huskies or malamutes. 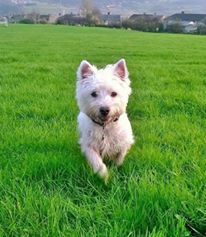 Earthdog trials are more aimed at terriers so that they can follow their natural instincts in a competitive way without harming animals, they involve man-made underground tunnels that the dogs need to negotiate whilst scenting their prey. You also need to be aware that if you want to professionally compete, some sports will only accept pure breeds from a specific breed. 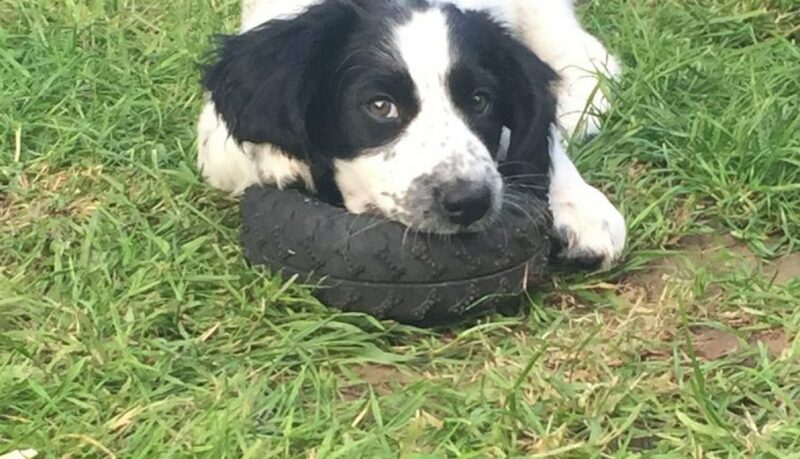 For example, if you want to get involved in field trails and gundog working tests you need a pure gundog breed and will need to decide which part of the sport you would like to be involved in and then buy a puppy for the specific job. So this sport would not be suitable for this cross breed. There is obedience, heelwork to music or free style, flyball, disc dog, canix cross, dock diving, tracking, field trials, herding trials, rally-obedience, parkour, agility and working trials would all be suitable for this mix, like previously mentioned it would be a matter of seeing which one suits the owner and dog best. Some of the sports will mentally tire out the dog more than others, and for example agility will be quite mentally tiring to begin with, but once the dog understands the concept it will not be so mentally tiring. This breed will have such an eagerness to please, will most likely excel at any sport you put your mind to. Obedience and heelwork or free style to music all require a high level of control and need precise movement and with an excellent response to their owners. To get to a high level at competitions it will require a lot of time and dedication to be put in. Heelwork to music and free style involves a carefully coordinated partnership that performs a choreographed routine to music, it requires precision and complex movements which work in time with the music. Any of these would defiantly be an option for this breed mix, as there will need to be a close partnership which this mix craves, it will mentally stimulate them and they have the stamina that is required for the time and dedication needed. Flyball and disc dog are also options for this mix. Flyball is a high energy precision game that involves teams of dogs that race against another in a tag team style where they have to go over hurdles to a flyball box to release a ball to catch and race back across the hurdles. It’s a timed race and dogs can get faults if released to early or miss hurdles. Disc dog requires precision and speed from both handler and dog. The aim is for the dog to retrieve the disc as many times as possible within a given time, there are additional points awarded for distance thrown and more complex catches. It would be an option for this mix to get involved with these sports, but I would not highly recommend. 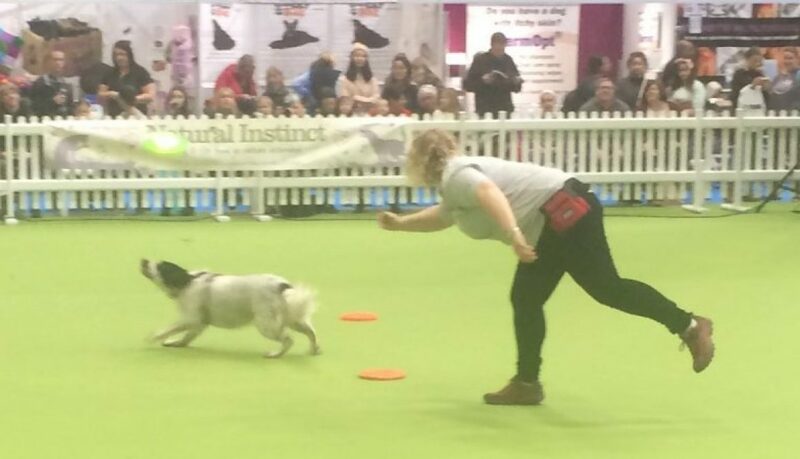 Flyball requires to get the dog into such a high state of arousal, you need to be able to control the dog in this state and also to be able to bring them back down out of the high state of arousal. I don’t believe either of these sports would allow enough mental stimulation for this mix and would not be my first choice, but I think they would probably enjoy both sports as they would enjoy the retrieval aspect. 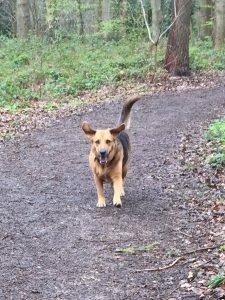 Canix Cross would be a good option as this mix would make a good running companion, but be aware this will not mentally tire this breed out, it will make the breed fitter but will still require some mental stimulation once home. Dock diving or splash dogs is suitable for dogs that love water, it involves the dog jumping into the water from a ramp to retrieve a toy, its more common in warmer countries so would not be suitable for a year round sport in the UK. It could possibly be used as a summer sport for this mix of breeds as both the Springer Spaniel and Cocker Spaniels both love water. Tracking suits a variety of breeds, with different levels available. You can train dogs for tracking trials which involve the dogs following a deliberately laid scent trail to find a ‘lost person’. 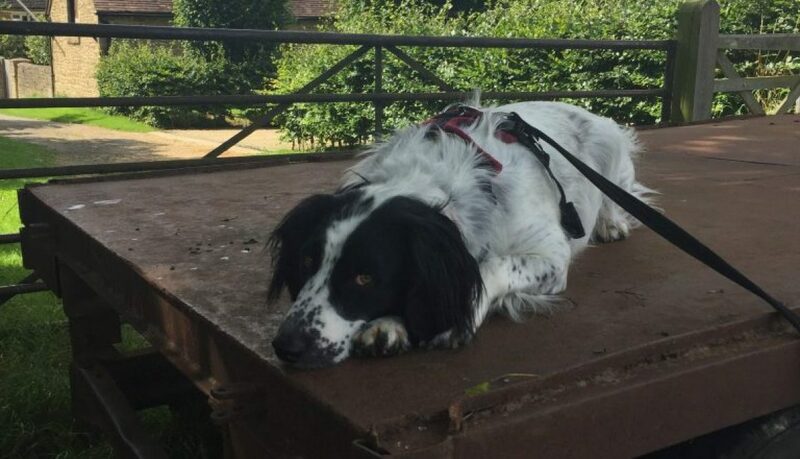 You can also get involved in training your dog for search and rescue teams, this would require a lot of training before you would be able to get involved in real life searches. I think this could be a good option for this mix as I think they would enjoy being able to use their nose and it would mentally tire them out as well as physically. They would also need to have a good bond with their owner, which this mix craves. Rally-obedience is quite a new sport which involves the owner and their dog working around a course designed by judges, where at each station there will be an obedience action that they will need to perform, without the use of food or toys. As with the obedience this could defiantly be an option for this breed mix, as they will be using their brains and have a good partnership with their owner. Agility is a well-known sport where the owners need to guide their dogs around a set obstacle course which involves tunnels, jumps and A frames in a short a time as possible and can occur penalty points for mistakes. To be successful in this sport the owner needs to be dedicated to training and have clear signals for their dog, the dog also need to be physically fit (as does the owner). This is another good option for the breed mix, but as mentioned earlier once the dog understands the concept of the course, it stops being mentally tiring as it would be when they first started to learn it. Also, again the dogs get into quite a high state of arousal before going around the course, so you’ll need excellent control to be able to control this and to bring them back down again. Parkour is another quite new sport, where you use nature as obstacles. The training for this can be done at home and includes trick training. It does require both dog and owner to be physically fit. It is quite a good option for this breed mix as they would enjoy the trick training and it would be more unpredictable as you never know what you will find in nature to use. This would build a great bond with owner and dog. Working trials is a competitive sport based on the equivalent of police dog work. It helps develop and test many skills of a dog including nose work, agility and obedience. I believe this would be an excellent choice for this breed mix as it will make use of the dog’s nose so will mentally tire them out, the agility section will help physically tire them out and make use of their stamina. The obedience section will mentally tire them and the sport will help build an excellent bond with the owner. It will require plenty of training for each of these sections, so also provides variation for this breed mix. This breed mix will be very alert and attentive so will make them an excellent companion for this sport with their excellent stamina. We have tried so far agility, which we have put on a back burner for the time being as it over aroused her and are currently learning trick training to possibly use in canine freestlye (dog dancing). Who knows where we will go next, but i know it will be fun learning the new skill together! Whatever canine sport your choose for your dog, it needs to be fun for you and your dog! Training – Always a pleasure, never a chore! Training your dog should be fun and it will help build your bond and confidence with them. Understanding what to use to motivate your dog and where to carry out training will help give you good groundwork. The best and easiest way to train your dog is to use what motivates him, which is quite often food. Have a supply of tasty treats, it is best if it is something they don’t get on a regular basis so you could use cheese, sausage or chicken. The size of half of your fingernail is plenty, as you do not want them getting full to quickly or having to wait whilst they chew the treat. 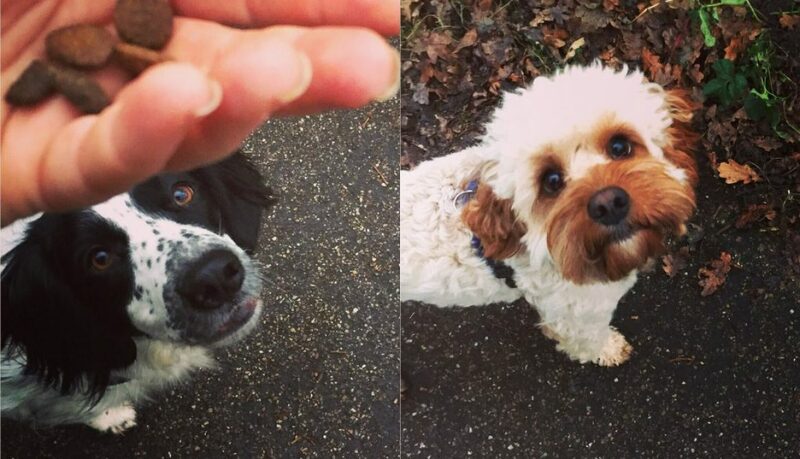 Learn to have a few treats in your hand, so you always have another treat ready to give to your dog when they are giving you the correct behaviour. All training needs to be started at home and in the garden with little to no distractions, then you need to move out in a quiet area, then with mild distractions and so on. Training with little to no distraction to begin with helps with having your dog’s attention so that once you have the behaviour and their attention you can move onto mild distractions and so on. Training also needs to be generalized, as dogs are very environment and circumstance orientated, so they need to be taught that they need to perform the behaviour in all different environments. So train your dog everywhere you go in a variety of situations and places. Don’t expect your dog to automatically know what to do in a new environment. Remember you always want to aim for success. Keep on top of training, it is easy to start well and once we think they know the behaviour the training stops and they can easily slip back into old ways. Have regular training sessions and use play with training to make them fun for both of you. 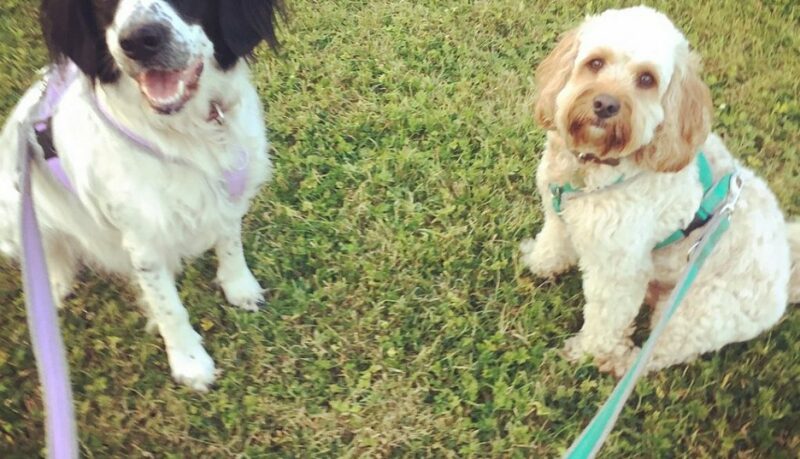 Begin all training with your dog on a lead, especially when you move onto areas with more distractions. Be patient – if you lose your patience take 5, then go back to the training. Be consistent – ask all of the family members to consistent with the training you are doing as not to confuse you dog. Dogs thrive on consistency. Enjoy spending time with your dog and have fun! When you are considering buying a dog, it must be taken into consideration the cost of keeping a dog and what you can afford. In addition to the cost of buying a puppy, you need to consider all of the other initial expenses and the long term costs. It is also to be considered that the larger the dog the higher the cost! If you have a small dog which s only 5kg it is going to cost you a lot less in food than a 40kg dog. Larger breeds also require higher dosage in worming and flea treatments and any medication you may be prescribed from your vet, the groomers are more expensive and general equipment is also at a higher price. Deciding to get a dog is a big decision, as you need to commit to this dog for the next 10-16 (possibly more) years, (dependent on the breed). Once the decision has been made, how do you make the choice of which breed to go for? or will you rescue a dog? do you want a puppy or an older dog? This needs to be taken time over, as you want a dog that fits in your life but you need to be aware of what the dog will need from you. 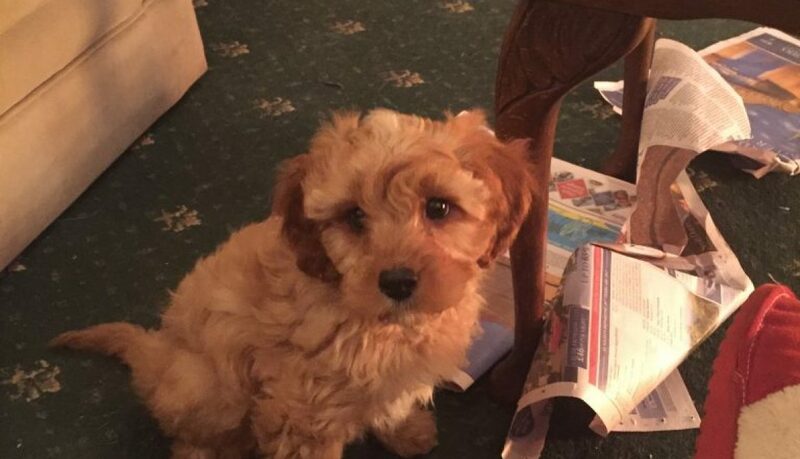 Getting a puppy can be very daunting, especially for first time dog owners as they take up a lot more time than you may expect, so would an older dog suit you more? 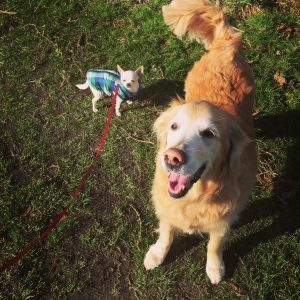 It is useful to do a list of pros and cons to help you make your decision and maybe borrow a friends dog for the weekend to get a feel for what your life would be like with a dog in it. Different breeds suit different owners and taking into account the size of the breed to the size of house you live in and what outdoor space you have is important. A Leonburger would not be suitable to owner who live in a flat with no garden, but a small dog may be suitable. You need to consider your lifestyle when deciding, how you want them to fit in your life and what you are willing to change to help the dog fit in your lifestyle. When looking at breeds, you need to consider what time you have to exercise your new dog. 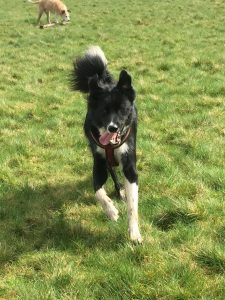 Some dogs need a lot more exercise than others, a Border Collie would not be content with a short walk in the morning and another short walk in the evening and they would also need time spent with them playing and games to help mentally tire them out. So this must be taken into consideration. What size dog suits your home, you need to make sure you know what the eventual height of you dog is going to become and keep in mind that larger dogs cost more money in food, vet expenses, medication, etc. The temperament of your dog, are you after a laid back dog that will suit a family lifestyle, if so a dog with a gentle temperament will suit you. If you are an inexperienced owner it is wise not to choose a breed that is more challenging and powerful as they may be harder to train and control and being aware that some breeds are not suitable for first time owners. Some breeds, especially gundogs, have working and show dogs which they have character and stamina differences. Again keep in mind what you want your dog for. If you plan on getting involved in a dog sport a working dog may suit you, but a show dog would make a better family dog if you are not going to get involved in a dog sport. The coat type of the dog is another important factor. Are you houseproud? if so a dog that sheds a small amount would suit you more. If you have a long haired breed they require daily grooming session, so this time will be needed to be built into your daily routine. Research the breed groups potential characteristics to see what the dog was originally bred to do, this will help guide you to find the right dog for you. The recognised breed groups are Hounds – hunting dogs by sight or scent, Working Dogs – used for guarding, fighting or pulling sleds, Gundogs – to help hunters retrieve game, Terriers – to catch and kill vermin, Pastoral – used by shepherds for herding or guarding, Toy dogs – companion dogs and Utility dogs – these dogs do not fall into the other categories. If you are getting a rescue, sometimes the rescue center can tell you what breed they think the dog may be so you can take this into account of what the dog is going to be like. 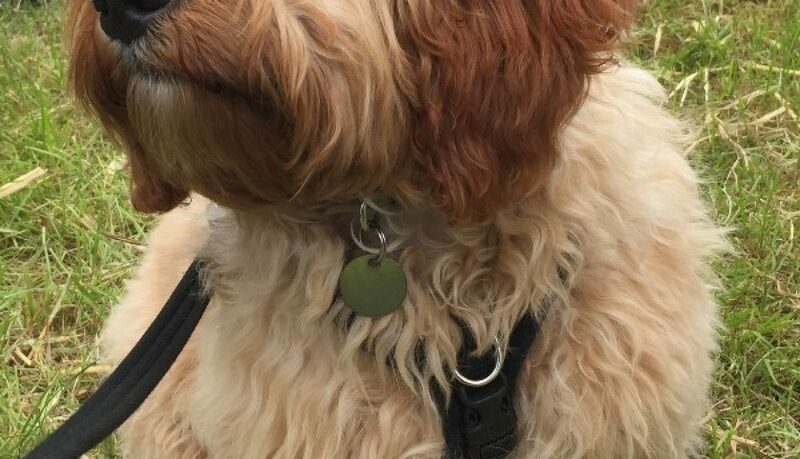 Make use of dogs shows so go and speak to owners about their dogs, attend events such as Discover dogs where you can find out more information about the breeds. Check out the Kennel Clubs Find a Breed webpage (below link) and read up on the potential breeds, talk to breed societies and other dog owners to ask all the questions you may have about the breed. Sharing your life with a dog should always be a pleasure and never a chore!